Mango is a perennial native to India. And is considered the national fruit of India. In our home, mango is the economic fruit, which is exported to the 3rd world. Mango varieties are very diverse. 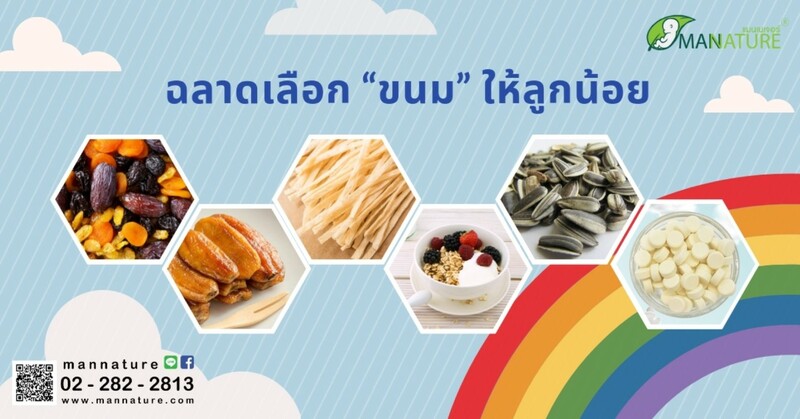 The most widespread species is a variety of brown rice, rhinoceros, water, blue sky, ice, luck, etc., each of which will have different flavors and characteristics. The benefits of mango we see it regularly will not be eaten raw and raw. Or to make a variety of snacks such as mango, mango, glass, mango. Sweet mango sauce Mango, mango, and mango are used for cooking, such as spicy salad, papaya salad, soft or soft fruit, it can be cooked instead of vegetables. 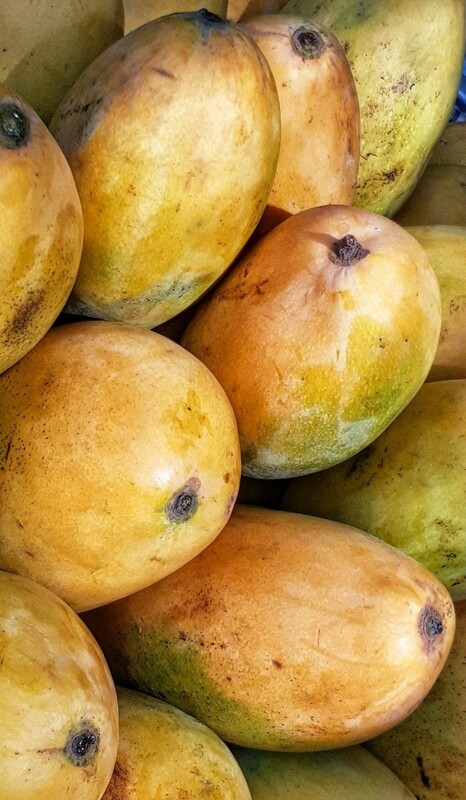 For mango, it is high in calories because it contains sugar. Fat from coconut milk. People in healthy young age Mango sticky rice is not likely to have health problems. But for those with diabetes. Mango sticky rice may make more sugar and fat. The result is weight gain, high pressure, but it does not mean that you do not eat completely. But eating should be careful. And to fit into health, it will be beneficial. Mangoes can help revitalize the lively. Mango contains high vitamin C. It helps to fight free radicals. Mango contains vitamin A, vitamin C, which helps to brighten the skin. Nourish and heal the eyes. It is rich in vitamin A and beta carotene. It is a fruit that helps nourish the body. Helps to relax and fall asleep. Mango fruits contain high vitamin C. It helps prevent and treat scurvy. Help prevent and reduce the risk of various cancers. Helps to cure dizziness. Nausea and vomiting By eating fresh fruit. Helps to cure thirst. By eating fresh fruit. Help solve the heat. By eating mango. Diphtheria The shell of the mango to eat. Cure Sang Malnutrition In Children The mango leaves are moderate to eat. Helps to treat nasal inflammation, inflammation of the shell of mango to eat. Mango shells of raw fruits. Bring it together with sugar. Helps relieve menstrual pain and menstrual pain. Mango tree bark Bring to drink. Help solve fever. Mango fiber is an aid for digestion and metabolism. Flatulence The fresh leaves of about 15 grams to boil water. Or use the seeds of cooked mango to dry and boil drinking water. Or to be powdered and then eaten. Help solve the twist. Bloody By eating mango. Nourish the stomach By eating mango. Chronic inflammation of the bowel. The fresh leaves of about 15 grams to boil water. To help in the excretion. As a laxative. By eating mango. Drive the parasite by using the seeds of dried mango and then boil drinking water. Or to be powdered and then eaten. Boiled water with fresh mango leaves about 15 grams to clear the wound. Use as a fresh wound healing. By using fresh mango leaves, wash and then pound and mask the wound. Mango tree Can be used as furniture. Cooked or used as a variety of snacks such as mango, mango, orange or mango juice. Squeeze juice as well. Mango, mango, mango, mango, salted mango, mango, mango, mango, etc. The old mango is used as a yellow dye. Facial treatment with the use of cooked mango to slice thin, then use a spoon to crush the mango. Then leave the mask for about 15 minutes, then rinse. Will make the skin look clean. Pores tighten Smooth skin without wrinkles.